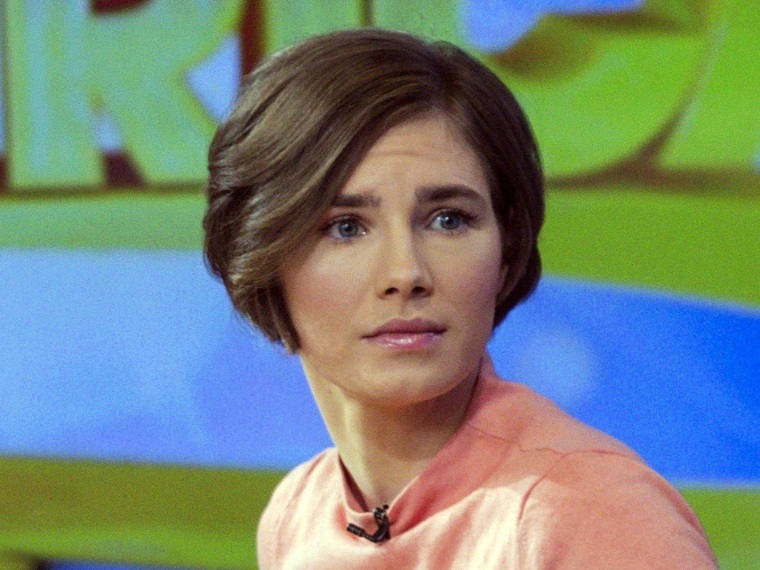 Amanda Knox rejected the latest accusations by an Italian court that she slit her roommate's throat in 2007, saying there is no evidence showing she was at the scene of 21-year-old Meredith Kercher's murder. "I did not kill my friend. I did not wield a knife. I had no reason to," Knox, who appeared passionate and emotional at times, said in an interview Thursday with CNN. A Florence appeals court released a 337-page explanation Tuesday for its decision to reinstate guilty verdicts against Knox and her former boyfriend Raffaele Sollecito in January. Knox told CNN that she and Kercher had been growing closer and had never had a fight leading up to the British woman's death. According to the court document, judges believe Kercher was killed by multiple attackers, including Sollecito and drug dealer Rudy Guede. But it was Knox "who lashed the deadly wound to the throat" following a heated argument about money, they said. "Meredith was immobilized and was unable to put up any useful resistance due to the fact that she was overpowered by a number of aggressors and simultaneously stabbed with the blades," the document read. But Knox denied again on Thursday even being at the scene of the crime. "If I were there, I would have traces of Meredith's broken body on me. And I would have left traces of myself around — around Meredith's corpse," she told CNN, adding, "And I — I am not there. And that proves my innocence." Kercher was found dead in the apartment the two women shared in Perugia as exchange students. Knox and Sollecito were found guilty of murder in 2008, but that sentence was later overturned. Knox has been in the U.S. since 2011. If Italy's Supreme Court of Cassation confirms the convictions, a drawn-out extradition fight is expected for Knox.